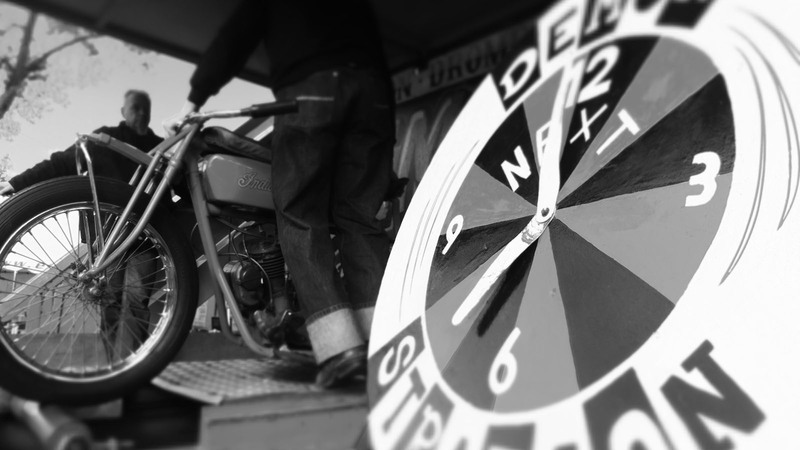 Demon Drome Wall of Death, brings you vintage thrills and spills on an original 1920's motordrome. Featuring a cast of wild and outlandish acts performing amazing feats of virtuosity within mere feet of the audience. Pushing the limits of physics. The wall of death show you have to see to believe! "There are very few stunts in this world that can compete with a car driving along a wall without the aid of any Hollywood magic. But for those talented enough to pull of such a feat, it makes for some sick viewing." COPYRIGHT 2016 - DEMON DROME. ALL RIGHTS RESERVED.